25 Thousand Shares on Houzz.com! 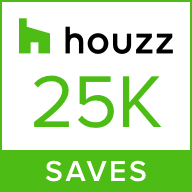 We got word today that Brooks Custom reached an important milestone; our photos have amassed over 25 thousand shares on houzz.com! 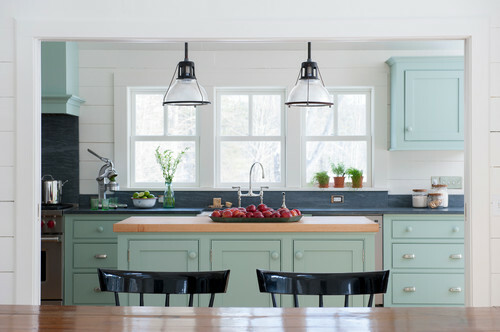 Houzz is one of the most popular resource sites for both professionals in the design trades and for homeowners looking for design inspiration. We're honored to have our work featured so prominently! 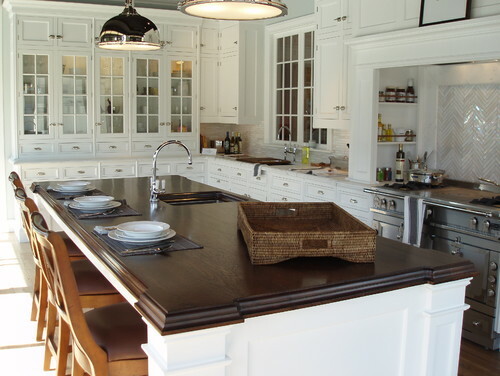 Houzz is a great tool for sharing project photos and getting to be in direct communication with members of the design communities, and with homeowners who are looking for ideas for their own renovations. Homeowners will look through the featured photos and save their favorite images to 'ideabooks' where they curate the products they are interested in and have a direct link to the designers or manufacturers who made those specific products. 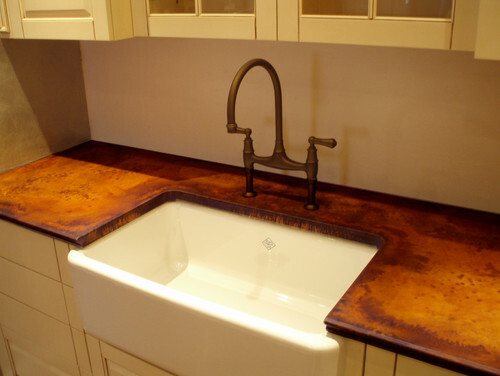 For many, Houzz can work as a one-stop-shop for sourcing designers, countertops, tiles, and home decor. Thank you all for helping us achieve this milestone; we'll be uploading many more photos and projects in the coming weeks, so keep your eyes peeled! 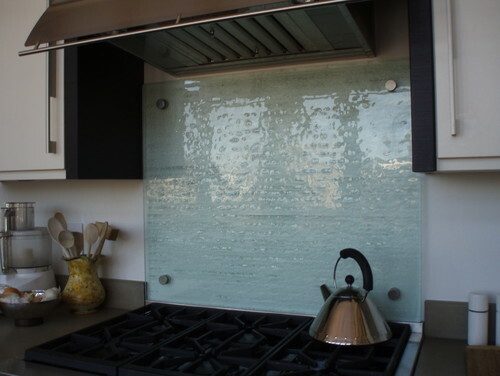 If you have any questions about our products, or would like pricing for your next project, send your ideas and details to quotes@brookscustom.com. We will review your details and get back to you with a written estimate within one to two business days.